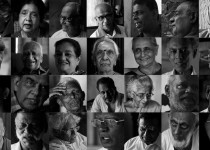 I Am is a multimedia project exploring identity through the lives of Sri Lankan elders. 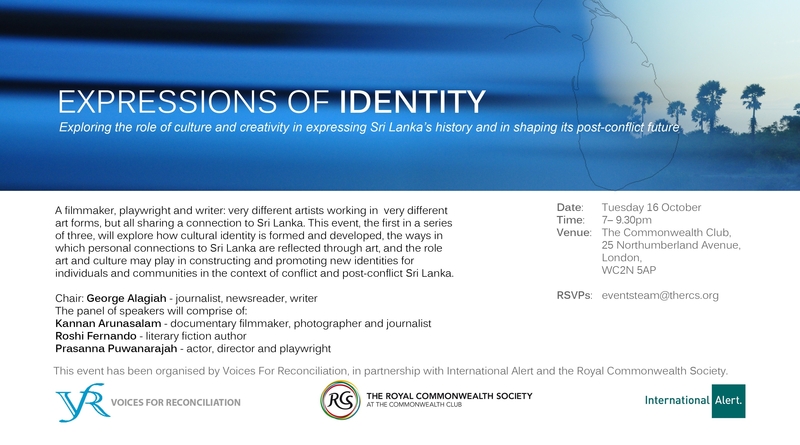 The project is now into its second series, and is collection of portraits in photography and sound of the experience and insights of wise men and women from Sri Lanka. The portraits include the 105-year old tobacco farmer who talks about his simple way of life in a village in Jaffna; the union leader who cannot see himself as a Tamil, but only as a “workers’ leader”; the activist who was born into the barber caste, but who struggled with discrimination and became a poet; the writer who speaks of discovering the Other within the caste system of Jaffna and then becoming one in the south; and the businessman who, like tens of thousands of other Muslims, was expelled from his hometown of Jaffna by the Tamil Tigers, and who returned to restart a new life there. The project was made possible through a grant by the US Embassy in Colombo. 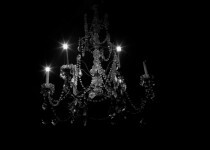 Helga de Silva talks about growing up in the family home that would eventually become the sumptuous “Helga’s Folly”. 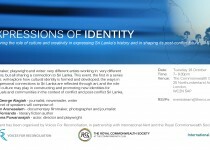 She reflects on why people are drawn to her ‘anti-hotel’, a canvas for hers and her guests’ creativity. 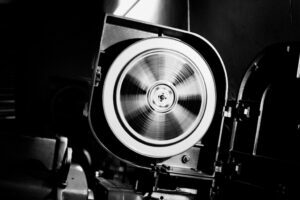 Venerable Walatara Sobhita Nayaka Thero remembers when Buddhist songs were sung by Muslim singers, and explains why appreciating music and being a monk are not mutually exclusive. 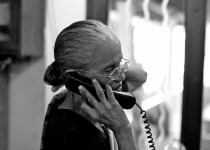 Mrs Subramanium is the personal assistant to the head of one of Jaffna’s most popular newspaper. She reflects on her approach to life and death and why, despite the constant badgering from her diasporan family, she refuses to leave Jaffna. 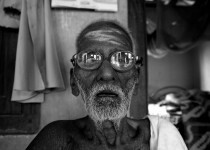 At 105 years of age, Veerakathy may be the oldest man in Jaffna. The tobacco farmer from Velanai has already outlived six of his sons. He talks about a Jaffna way of life that has helped him live a very long life.